One of my images has received the editor's choice award on Photo4Me. 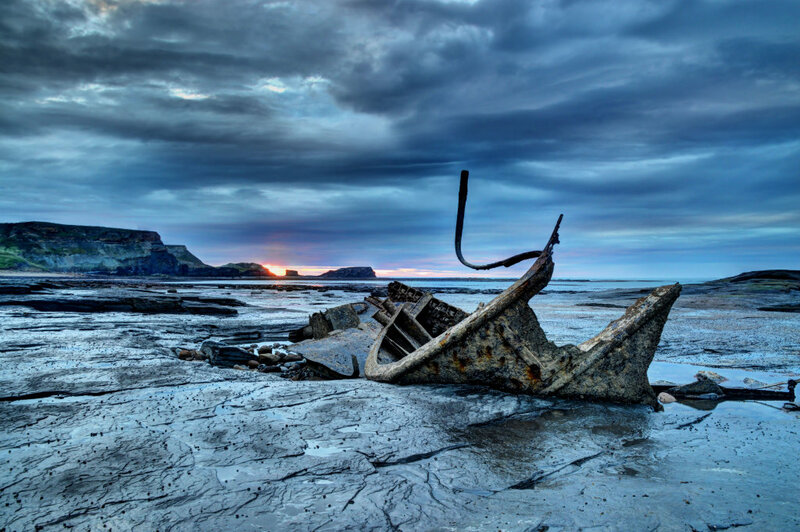 The iconic shipwreck is not easy to get to, and it's rare that the tide times coincide with the sun setting. I'm so proud, and it's a place I enjoy visiting regularly. Saltwick Bay had amazing scenery, and is so desolate.